As a non profit organization, you want to do everything possible to make the process of donation easy. Your donors need the information, the forms, the methods and the easiest way to donate to your organization. One of the most effective ways of fundraising is through the matching gifts program in which a lot of corporate entities participate. Basically, your donors can double what they have given to your non-profit through such a program. Double the Donation is a service that makes this whole process very easy, very intuitive, and allows you to increase your fundraising efforts two-fold. 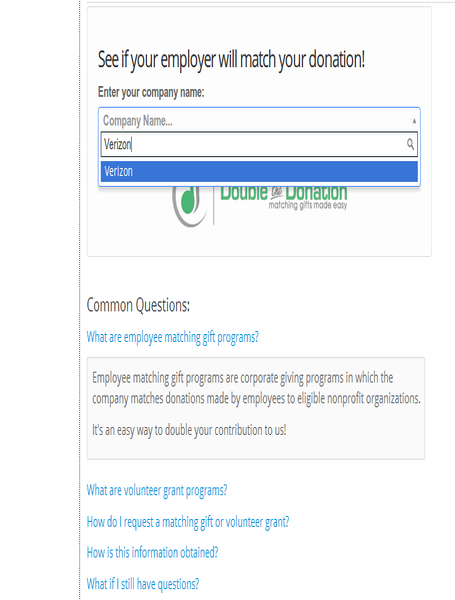 If your form is used for fundraising, you can tap in to the Double the Donation database, updated with accurate information of giving programs, making it very easy for your donors to give through the matching gifts program. All you need is your Double the Donation API Key and you are good to go! 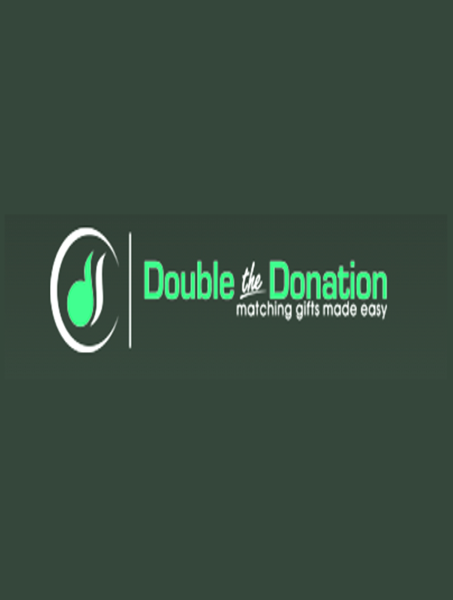 Double the Donation is a great way to promote matching gift programs and provide forms, guidelines, and instructions to donors.